Want to talk about the equipment solutions for your job? 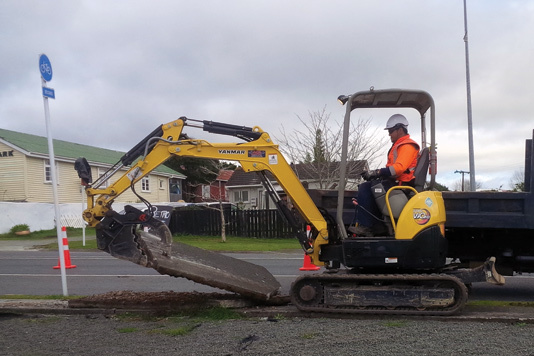 Based in Northland, Ace Equipment sells new and used construction equipment and attachments to many of the leading construction companies throughout New Zealand including Auckland, Whangarei and the Pacific. Shop excavator ripper attachment, excavator thumbs, quick hitch, grab bucket, swivel bucket, rotary hitch and mini digger buckets for sale at Ace Equipment. 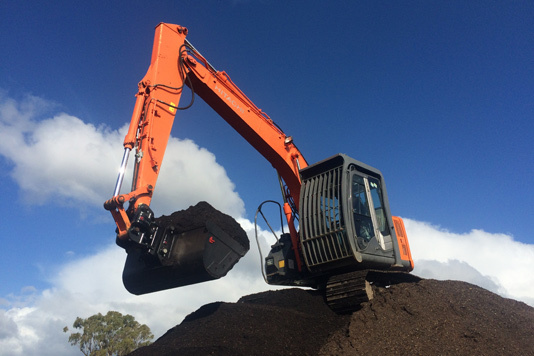 Their hire division, Ace Rental also offers diggers, dumpers, loaders, thumbs, hitch, buckets, rollers graders, excavators, attachments and virtually every sort of earthmoving gear for short or long term hire.